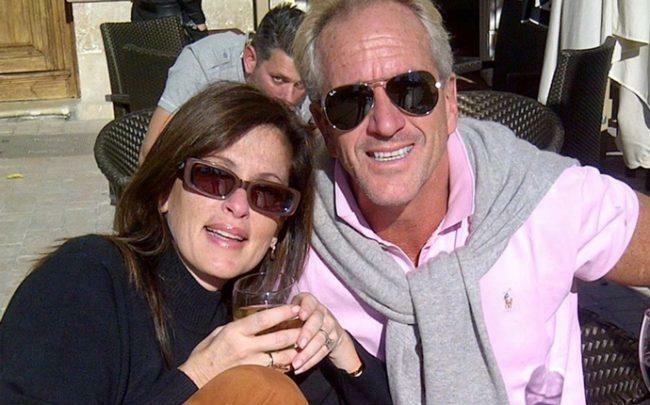 Authorities have charged the longtime boyfriend of the late Andrea Greenberg with submitting a forged will, which would have made him the sole beneficiary and executor of the real estate marketing executive’s $1 million estate. 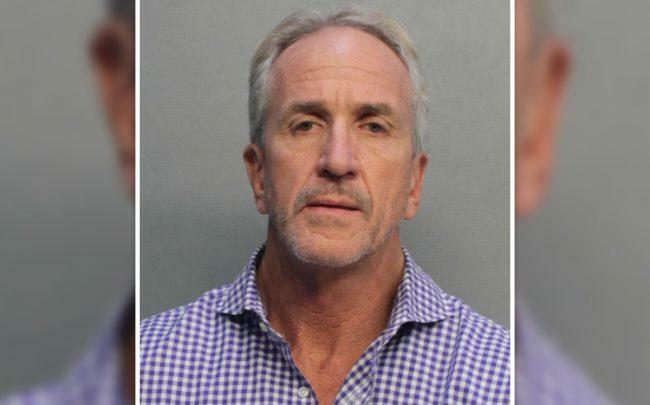 Alejandro Aparicio, who was charged with grand theft, organized fraud and forgery, was booked into Miami-Dade Jail on Friday, but has since posted bail. Greenberg died in Oct. 9, 2017, from an opioid overdose involving fentanyl, the Miami-Dade Medical Examiner ruled. Aparicio, who was with Greenberg for 17 years, found her unresponsive body in their home and called 911. Eleven days later, on Oct. 20, Aparicio submitted her purported last will and testament, according to the Miami Police arrest affidavit. The document would have given him control of Greenberg’s assets, including her home in the Morningside neighborhood of Miami, at the time valued at $600,000. Miami Police launched an investigation last February based on suspicions about the circumstances surrounding Greenberg’s overdose. That probe was prompted by her sister and several work associates. Aparicio did not return calls for comment. Her sister, Valerie Greenberg, a prominent attorney and partner at the Miami law firm Akerman, declined comment because of the ongoing investigation. The will contained a signature page dated July 10, 2017, which included Andrea Greenberg’s signature and those of two witnesses, Lisa Ross and Alexa Bishop. Ross and Bishop had worked for Andrea Greenberg. Andrea Greenberg was in Orlando and not in her office when Ross and Bishop signed the document. And a notary submitted an affidavit to the probate court attesting that Ross and Bishop were not present when he notarized the page. Ross and Bishop later filed affidavits stating they had signed the documents without knowing what they were or without having reading them. Ross said she later emailed Aparicio, asking him what she had signed. His reply: Greenberg’s living will. Authorities say that was a lie. A living will details an individual’s preferred medical treatment — including end-of-life decisions — but does not cover the disposition of a person’s property, according to the police arrest affidavit. Police say over the course of several days following Greenberg’s death, Aparicio tried to persuade two other friends of hers to submit affidavits attesting the purported last will and testament he had filed was authentic. Ross claimed that Aparicio wanted her to lie and sign a document stating she personally witnessed Greenberg sign the will. She refused, and told him she thought the document was not correct, and that Greenberg had discussed doing it together with an estate planner. Aparicio made similar failed attempts with the two other friends, according to authorities. He later voluntarily removed his petition to gain control of Greenberg’s assets. Valerie Greenberg was later appointed as the personal representative of her sister’s estate. Valerie Greenberg later conducted a court-ordered and video-recorded estate inventory, in which several pieces of expensive jewelry belonging to Andrea Greenberg were reported missing, including a Rolex watch and a Cartier bracelet. Also gone were Andrea Greenberg’s professional and personal records and papers. Valerie Greenberg sued Aparicio in March to force him out of her sister’s Morningside house. That case is still pending.